This is west of Las Vegas, going on Charleston Ave, about 20 miles out. This was after days of rain, so the colors and the clouds were really brilliant! Day Trip to Ash Meadows NV Endangered Pup Fish! Fulltime RV! 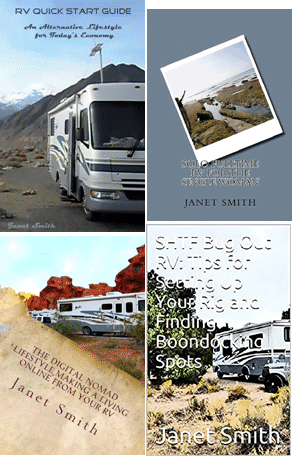 Driving Tour of Pahrump NV, Coming Shopping with Me!